William Becker came to the island around 1850 and began making wine in about 1861. 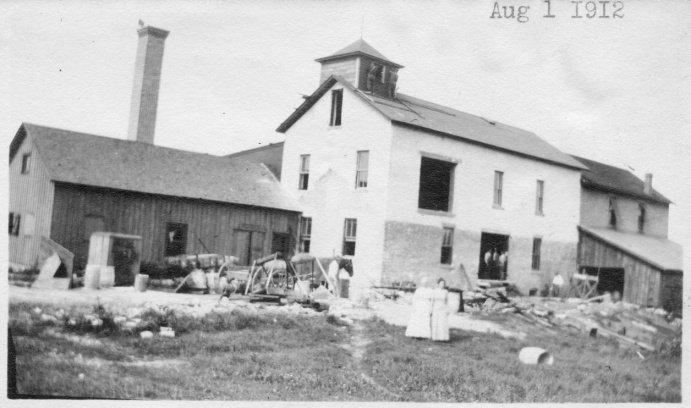 In 1882, he purchased the Titus Hamiltion Winery, that was built in the early 1870s. Then in 1912 he enlarged the building. The building was destroyed by fire in 1924.